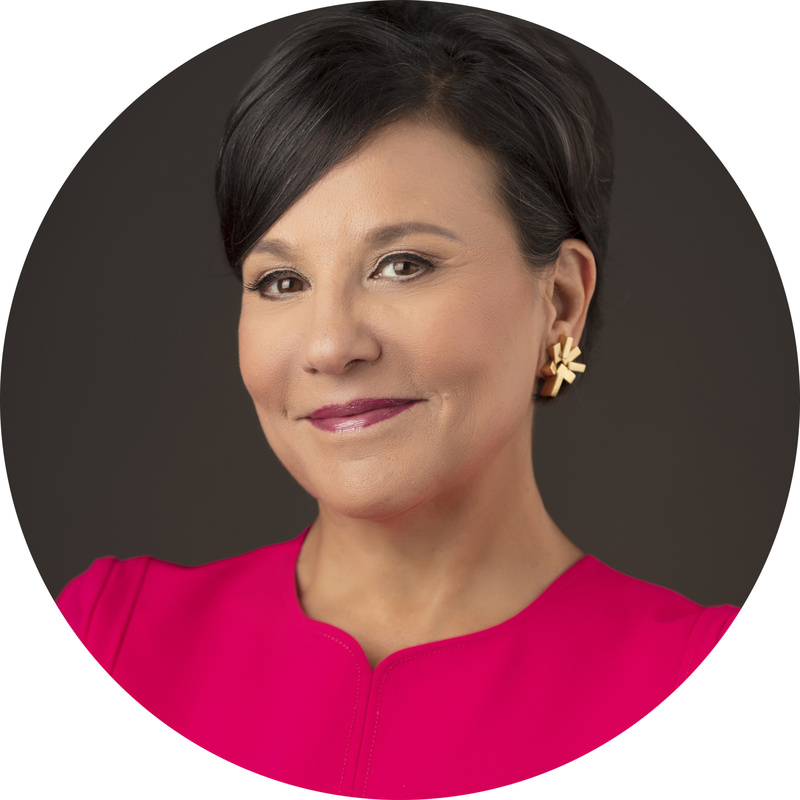 Penny Pritzker is an entrepreneur, civic leader and philanthropist with more than 30 years of experience in numerous industries. Pritzker is the founder and chairman of PSP Partners and Pritzker Realty Group, a global private investment firm that takes a long-term, fundamental approach to investing in and building market-leading businesses in sectors such as business and technology services, housing and industrials. From June 2013 through January 2017, Pritzker served as U.S. secretary of commerce in the Obama Administration. Pritzker was a core member of President Obama’s economic team and served as the country’s chief commercial advocate, leading the Administration’s trade and investment promotion efforts. She also served on President Obama’s Council on Jobs and Competitiveness and his Economic Recovery Advisory Board. Currently, Pritzker is chairman of the board of the Carnegie Endowment, a member of the board of Microsoft, the Aspen Strategy Group and the Aspen Economic Strategy Group and on the advisory council of the Hamilton Project. She also recently co-led a Council of Foreign Relations task force on rebuilding the links among work, opportunity, and economic security for all Americans in the face of accelerating technological change called the “The Work Ahead: Machines, Skills, and U.S. Leadership in the Twenty-First Century” with former Michigan Governor John Engler. Pritzker earned a Bachelor of Arts degree in economics from Harvard University and a Juris Doctor and Master of Business Administration from Stanford University.